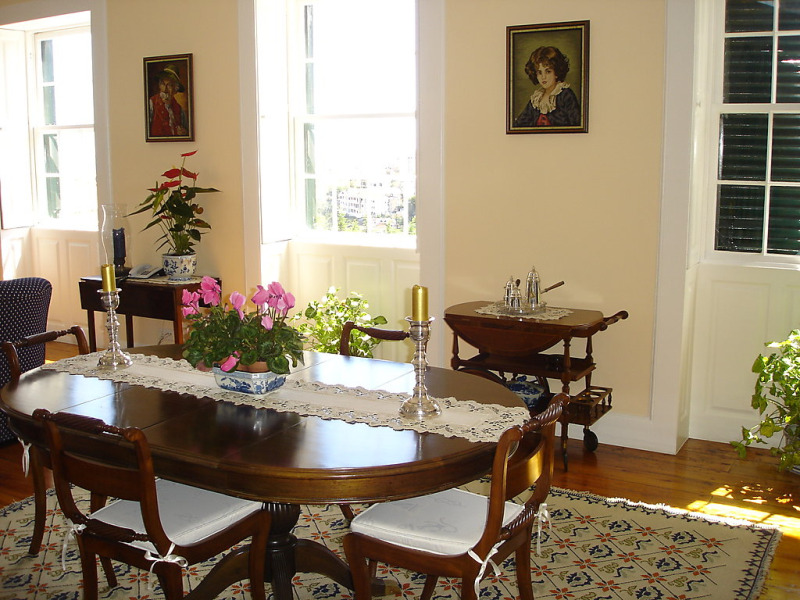 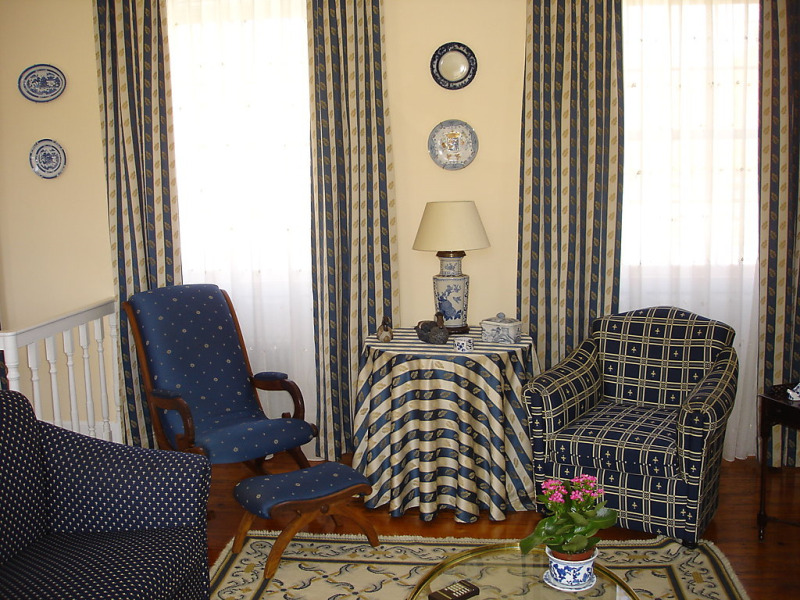 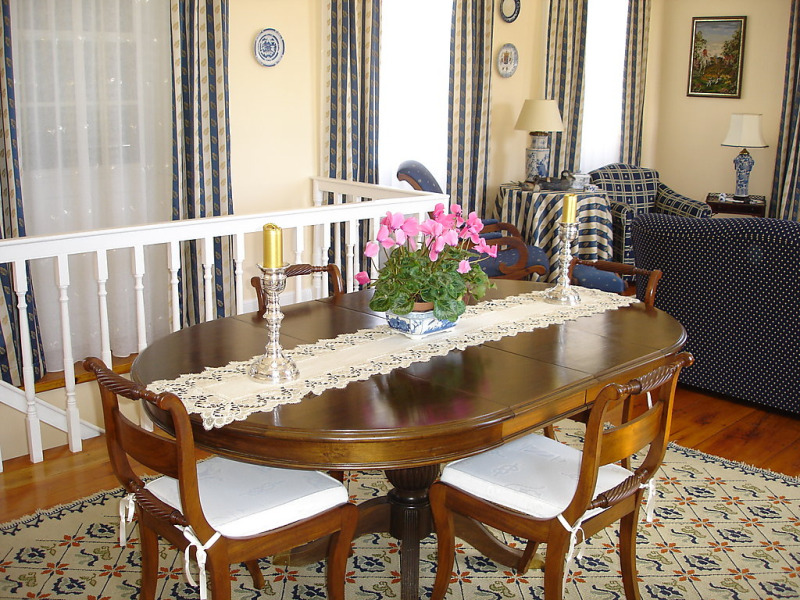 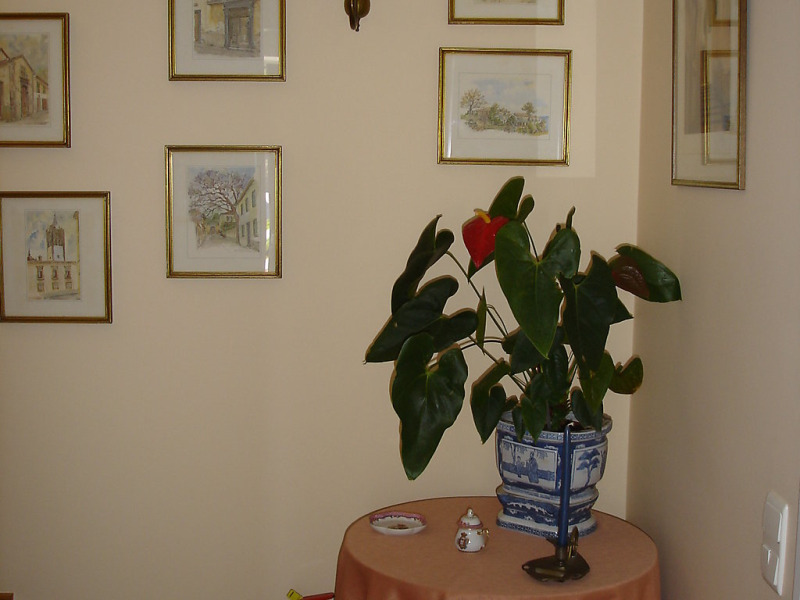 Rural house with private pool in Madeira-Funchal, Madeira, Portugal for 2 persons. 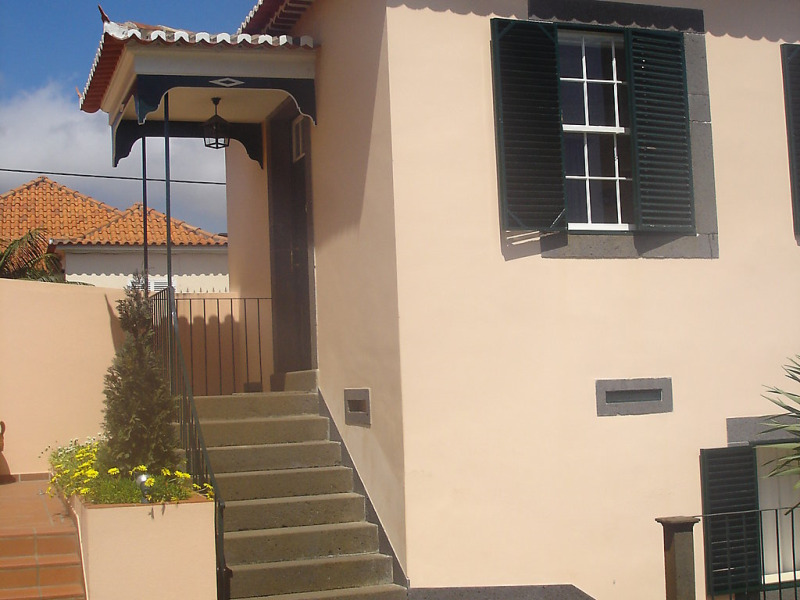 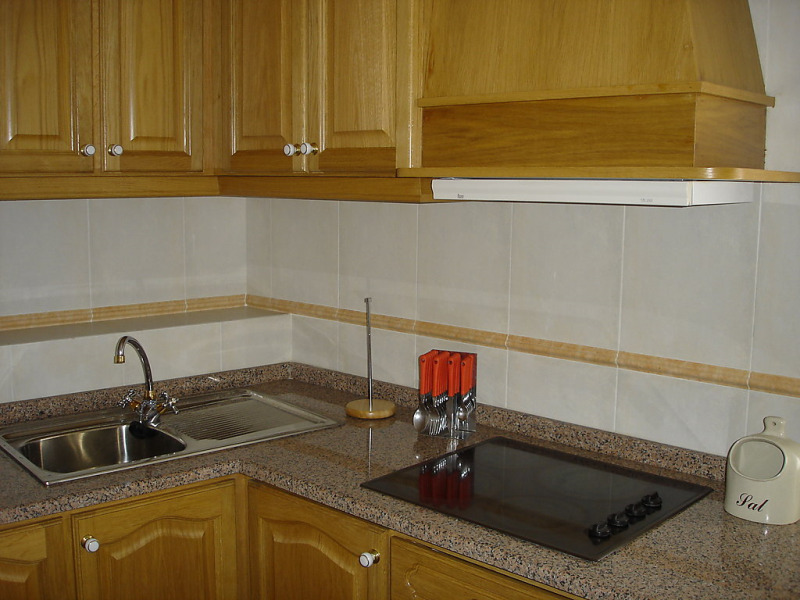 Cannot calculate the rental price due to missing price information for Quinta da achada 1495845 in the requested dates. 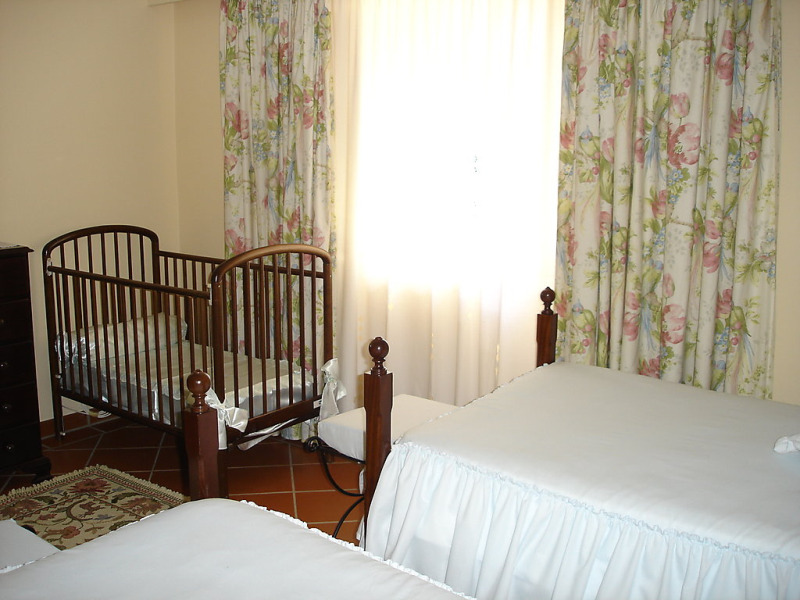 The requested dates for Quinta da achada 1495845 are not valid as Arrival/Departure days. 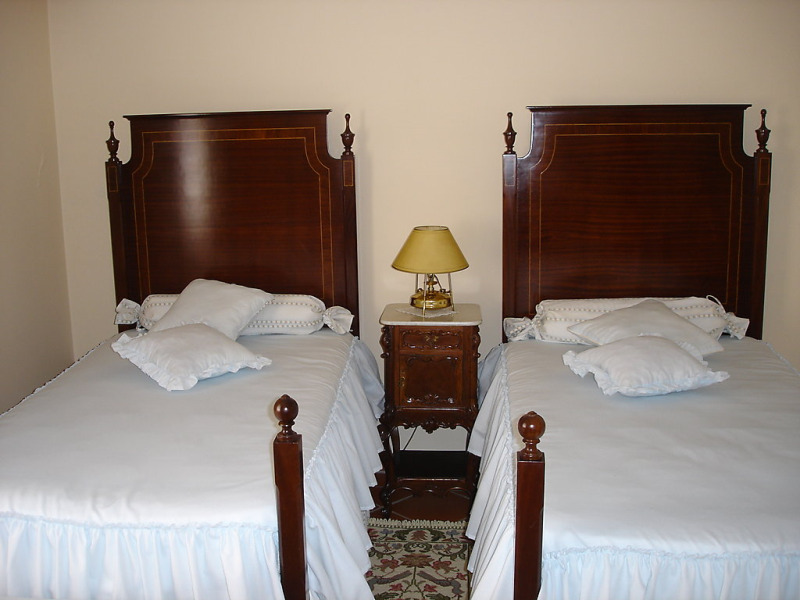 The minimum stay for Quinta da achada 1495845 is tmp_days days. 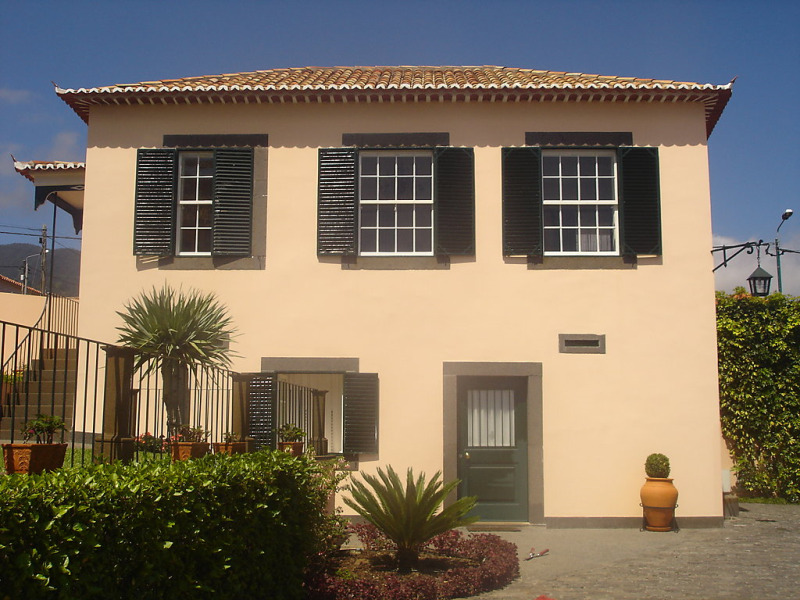 The valid Arrival/Departure day for Quinta da achada 1495845 is tmp_day. 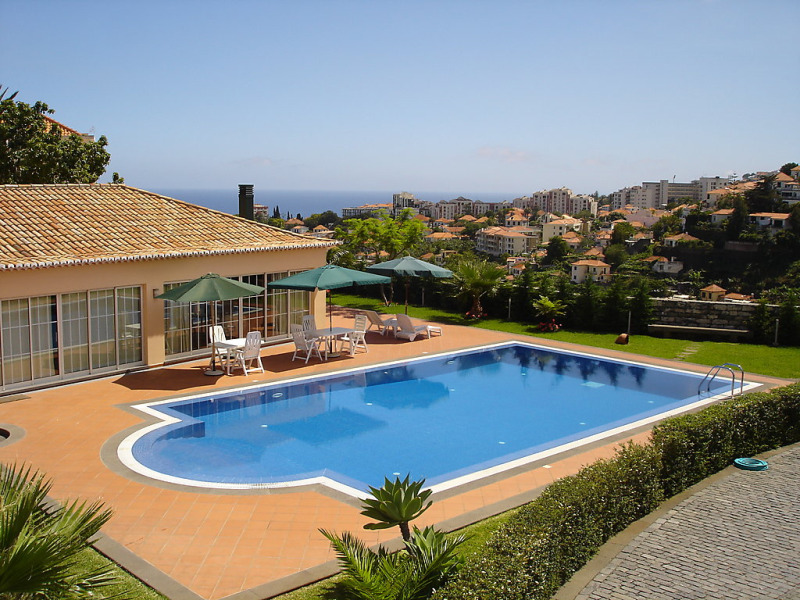 The requested dates for Quinta da achada 1495845 are not valid as Arrival/Departure days as they produce a gap that cannot be filled with another booking.